The “aperitif effect” is not just down to alcohol’s oral ingestion and gut absorption. Alcohol causes people to eat more partly by increasing the brain’s sensitivity to the smell of food, a new study finds. When it comes to regulating food intake, our brains play a vital role. The so-called “aperitif effect” is not just down to alcohol’s oral ingestion and gut absorption. 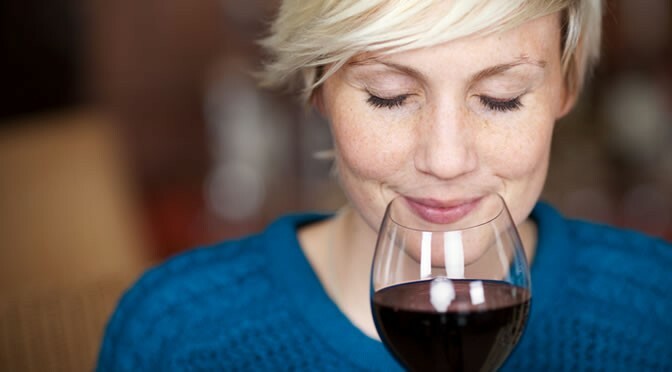 “Our study found that alcohol exposure can both increase the brain’s sensitivity to external food cues, like aromas, and result in greater food consumption. In the study, people received intravenous alcohol. Then their brain’s reaction to food and non-food aromas was measured using brain scans. On average, people ate more food at lunch after administration of alcohol intravenously compared to when they were given a placebo. It seems that an area of the brain called the hypothalamus is vital in this effect. The hypothalamus plays an important role in hunger. The scientist could see this area of the brain responding more strongly to food odour when people were given alcohol. “Today, nearly two-thirds of adults in the U.S. consume alcohol, with wine consumption rising, which reinforces the need to better understand how alcohol can contribute to overeating.